winnie & walter blog: 2018 Mega Sponsor Spring Blog Hop Begins Next Week! 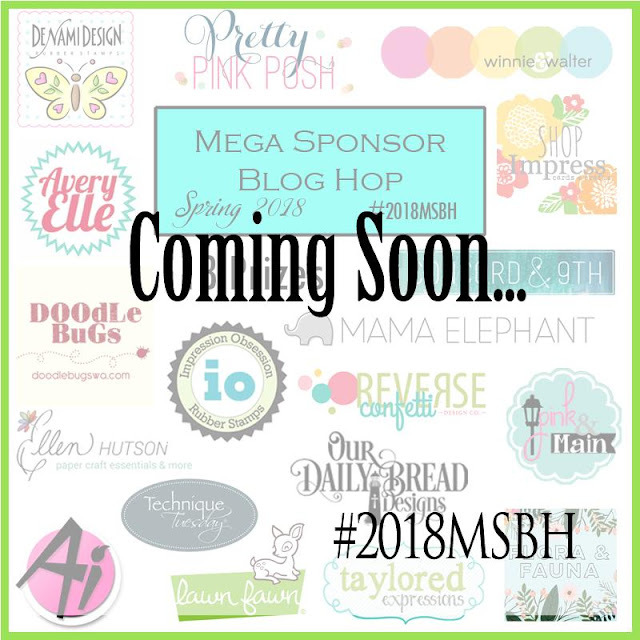 2018 Mega Sponsor Spring Blog Hop Begins Next Week! Mark your calendars! We are so excited to be part of the upcoming 2018 Mega Sponsor Spring Blog Hop! The feedback we got from last year’s was incredible and are excited to be part of this again. We have 18 sponsors giving out prizes totaling over $550! Don’t miss out, so be sure to subscribe and follow us in this exciting event.